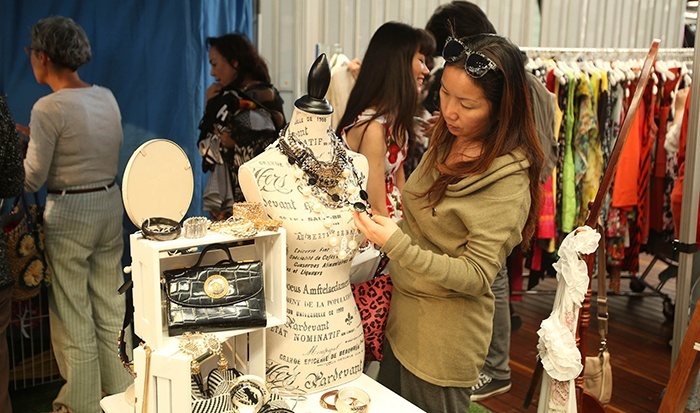 BEcause Australia have wrapped up a series of eco fashion experiences for the Salvation Army’s, Salvos Stores. 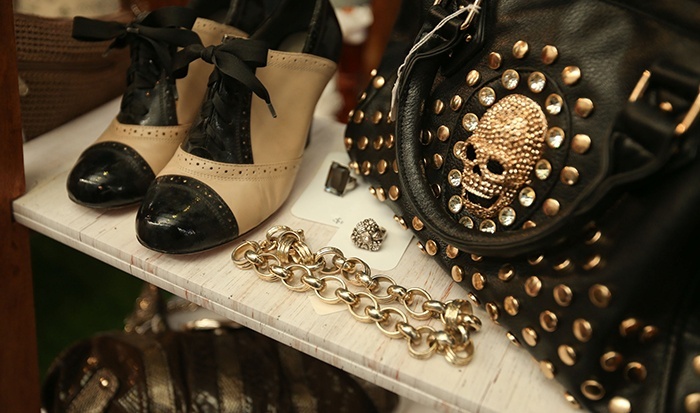 Launched during National Op Shop Week, The Style Army toured 8 locations with a pop up ‘Street Boutique’ across the Eastern Seaboard from Townsville to Canberra, encouraging people to Reinvent Fashion that is unique and affordable. 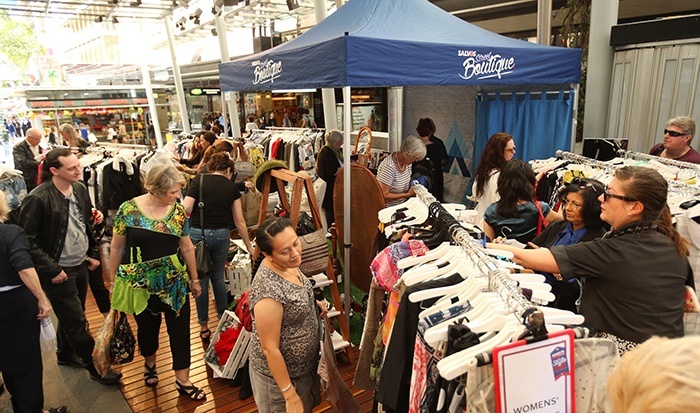 Sales from the pop up Street Boutiques helps The Salvation Army continue their great work in the community whilst introducing younger consumers to helping the environment by purchasing recycled fashion. 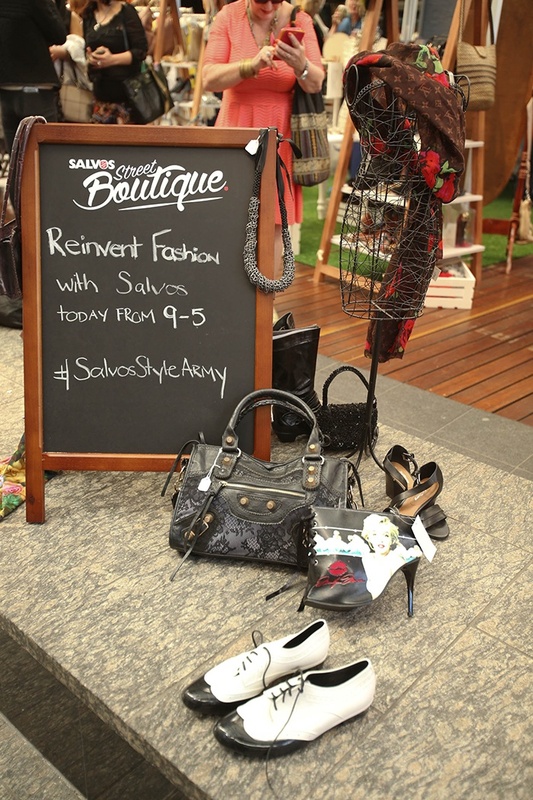 Faye De Lanty, TV fashion commentator, eco/op shop fashion blogger and brand ambassador for Salvos Stores, was on the ground with The Style Army and curated fashion shows whilst offering styling tips and advice to savvy shoppers.